Obituary | KELLY – Chena, Funeral services for Chena Kelly will be held 2 PM Tuesday (today) at Hewell and Son Funeral Home, Jacksonville, FL, with interment in Oakland Cemetery. Chena is best known throughout Florida’s Gay Community having performed throughout the state’s nite club. 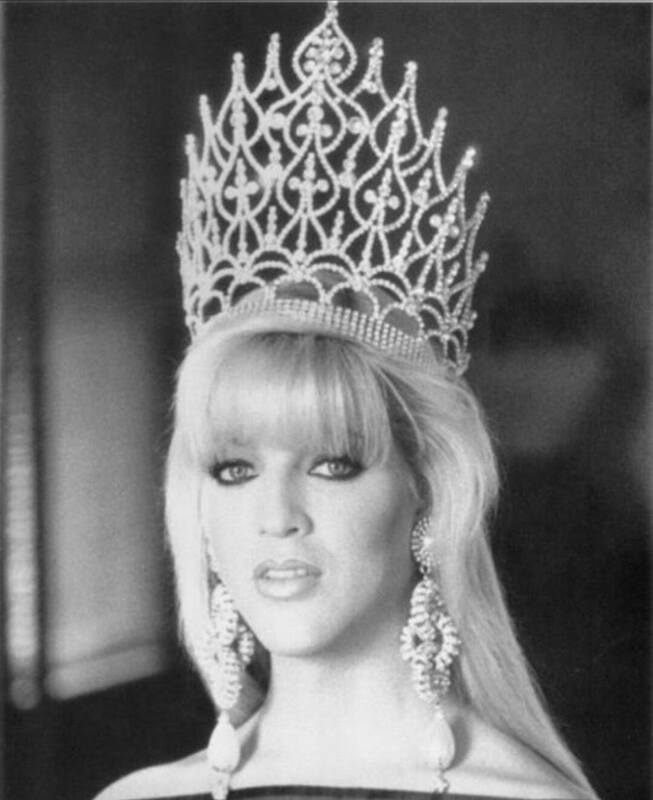 Chena began in the Art of Female Impersonation 11 years ago in Jacksonville and trained under the late Rene Rodriquez, winning such titles as Miss Suncoast, Miss Ft. Lauderdale Beach, Ms Florida USA, Miss Central Florida, Miss Jacksonville, and the coveted Miss Florida 1990. Chena is best known for her stage dramatics and stunning beauty.